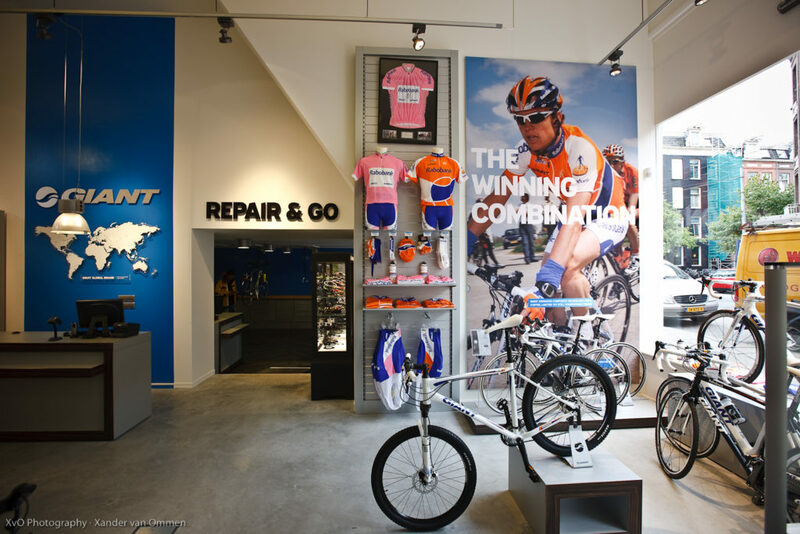 How do you define the ultimate cycling experience? That’s up to you. The mission at Giant is to help make it happen. 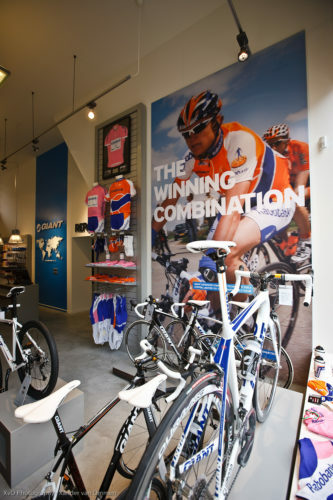 To create the ultimate cycling experience for all riders, all around the world. 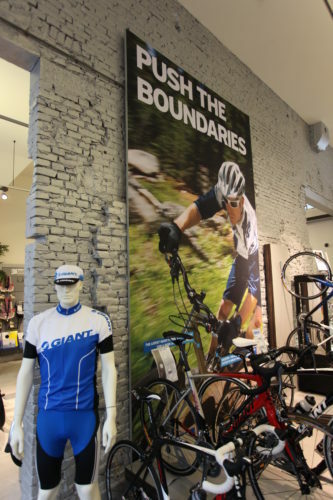 And since 2005, Matrix Frame has been supplying frames and banners to Giant European headquarters and retail shops in a variety of shapes and sizes.